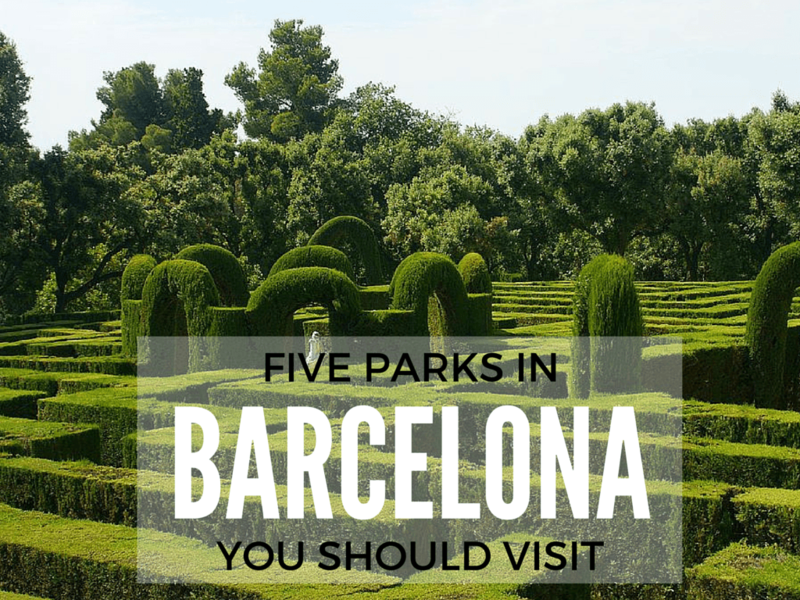 Opened in 1887, this is one of the oldest, biggest and most popular parks in Barcelona. The park is not only really pretty – but it also has an interesting history. Instead of a military citadel (ciutadella) which was planned and built, this vast area was turned into a park. It’s famous for its Waterfall Fountain, resembling the Trevi fountain in Rome, Italy. 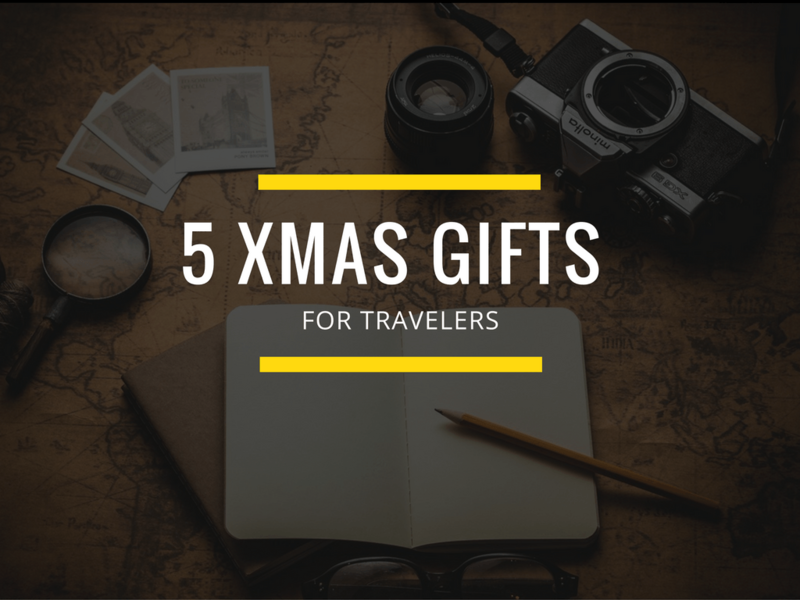 In addion to that, there is an artificial lake, a zoo with 400 different species, museums, playgrounds for kids, beautiful sculptures, and a greenhouse. 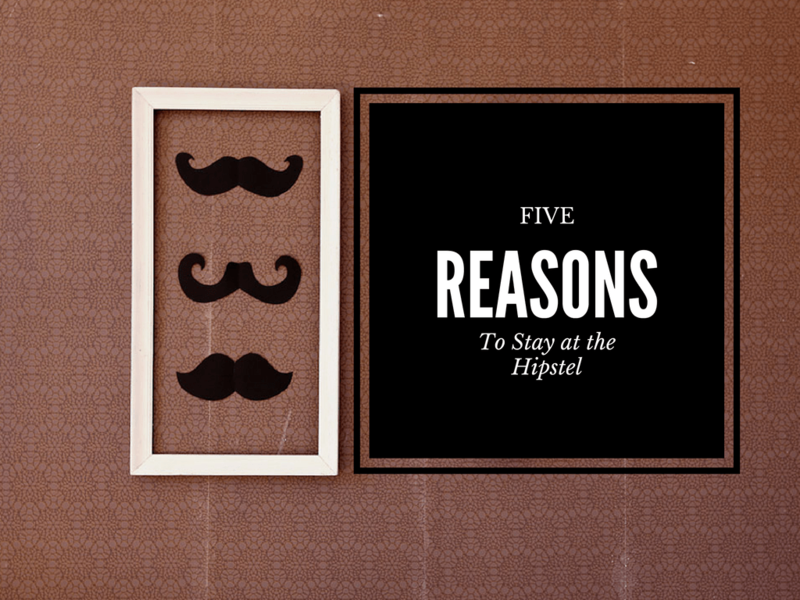 Looking for a more active kind of rest? You can rent a bike, rowboat, play tennis or go jogging. 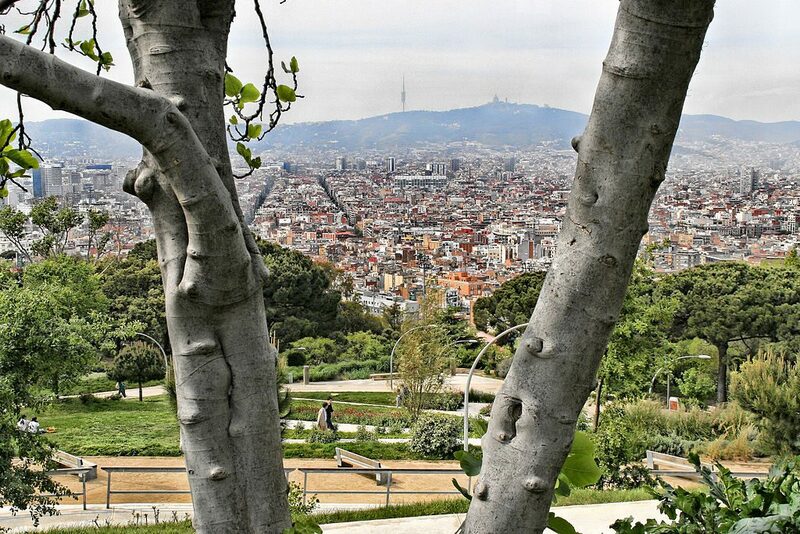 The magical park, dating all the way back to the 18th century, is situated on a slope of the Collserola. Known for its maze, the oldest planned garden, the Palais of the family Desvalls, and a magnificent view, this secluded and fairytale like spot will make you forget about the hustle and bustle of the city once you get to enjoy its peacefulness and neoclassical gardens. 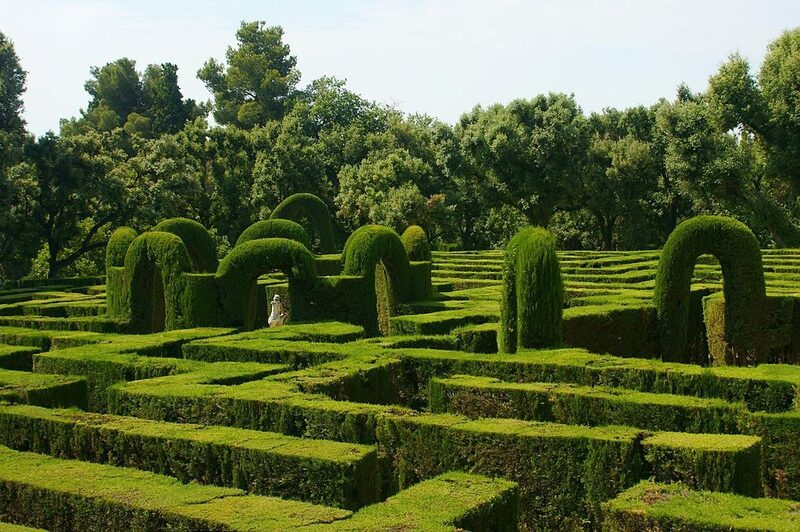 Or maybe you would like to go to the labyrinth and test your memory and orientation? Either way, don’t forget that the labyrinth entrance is free of charge every Sunday and Wednesday. 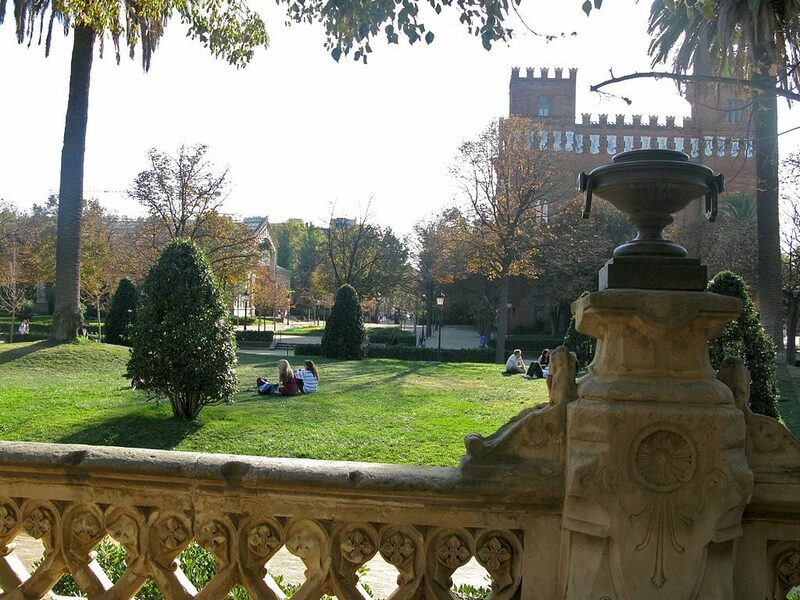 If you’re visiting the Olympic Stadium and the Joan Miro museum, don’t forget to spend some time in the The Laribal Gardens (Jardines de Laribal) which are close by, situated on the lower slopes of Montjuic. The ornamental flowers and tiles, typical of Arabian gardens might remind you of the Alhambra in Granada, Spain. 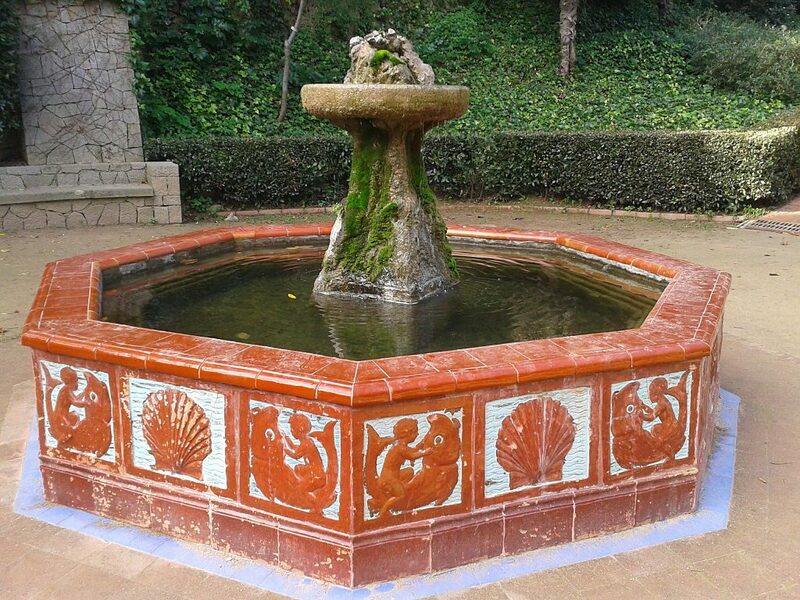 Apart from the wonderful vista, this tranquil and shaded place is known for the fountain Font del Gat, ponds, terraces, pergolas and small squares. Just sit on one of the numerous benches and enjoy the view. 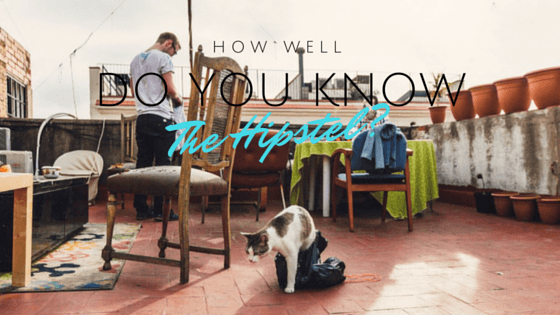 Park Güel is not exactly the best place to relax and rest during the high season, as it is one of the symbols of Barcelona and very popular with tourists. However, there is a reason why no one who comes to Barca leaves without visiting the park. 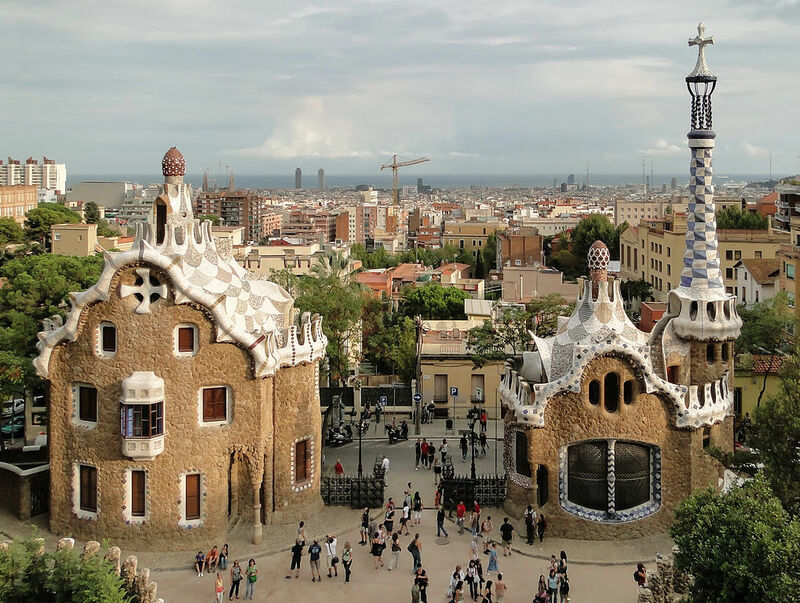 Declared a World Heritage Site in 1984, Park Güel was designed by Antoni Gaudi. Gaudi is the face of Catalan modernism and the author of works on basically every postcard and photo from Barcelona. This magical place is inspired by nature and organic shapes. 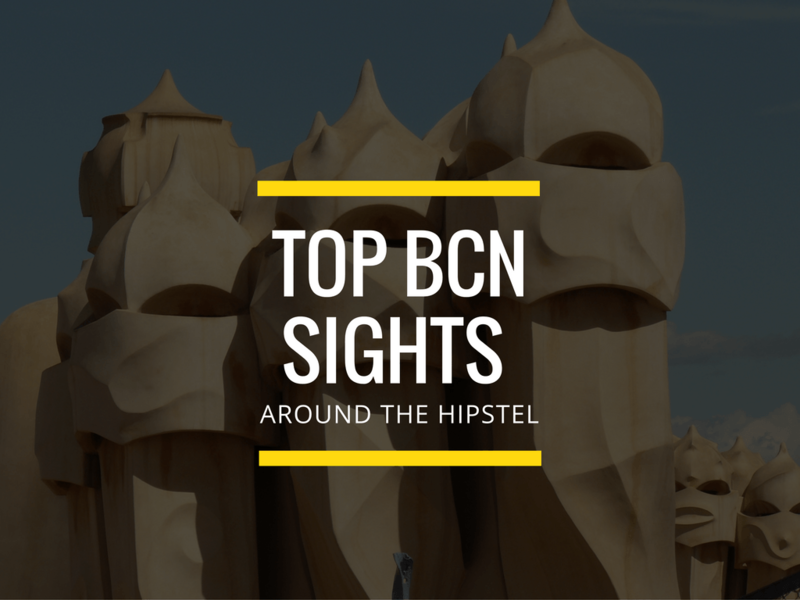 It’s full of really interesting and unique features – such as the main terrace with a bench that resembles a serpent, colorful tiles, the mosaic lizard at the main entrance, and of course, the Gaudi House Museum.